Planning a Business Meeting? A Dinner Party? Or a Board Retreat? We can handle all of your corporate and social event needs. After your consultation, a design session will be scheduled to present your customized inspiration design and concept, along with a basic budget based on your style preferences. We hire all vendors and build an event-day timeline. 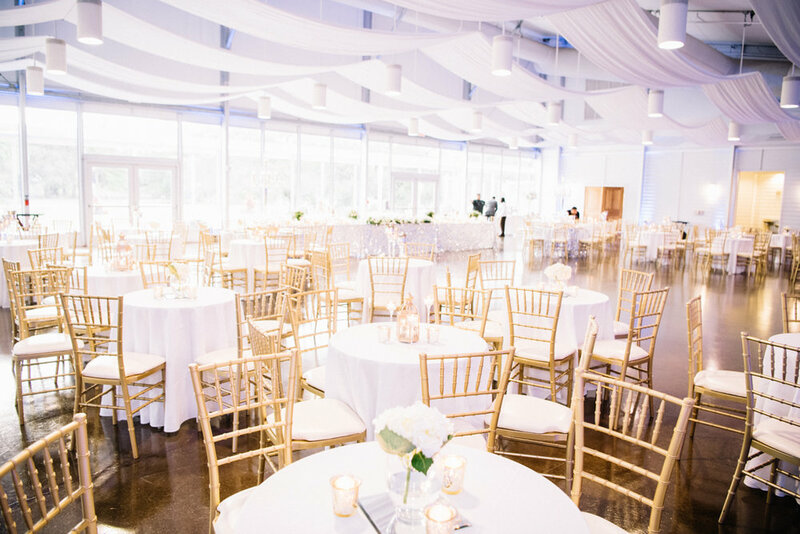 Your event will be equipped with an experienced staff attendant from planning to execution. For the vibrant dream wedding full of extravagant thrills, intricate décor and design, we are happy to work with you near or far, wherever your wedding may be. LED up-lights are the best decor options in room transformation. Our wireless up-lights are available in customizable hues and colors. With no bulky wires to get in the way, there are endless design possibilities available!